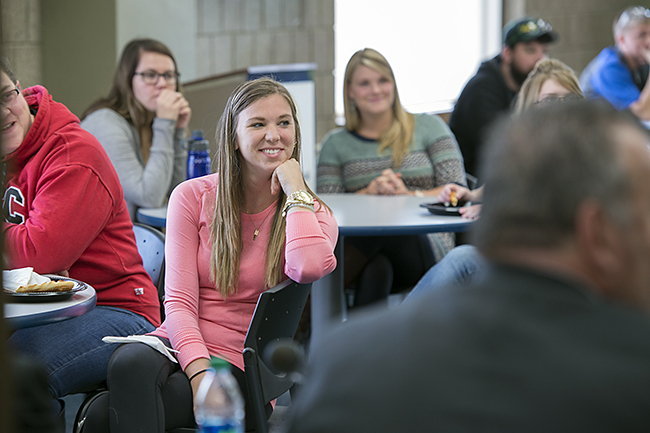 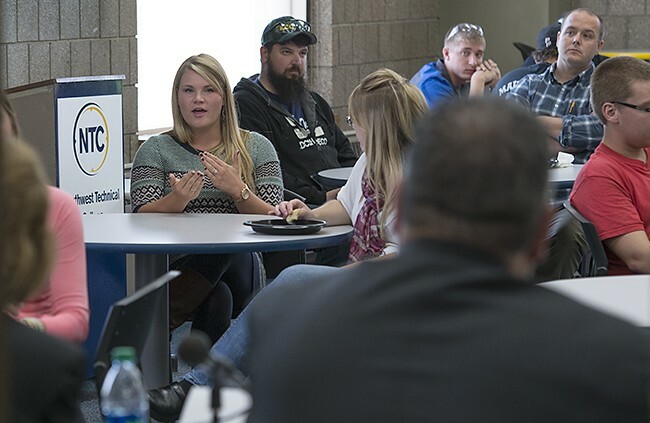 After Courtney Sovde graduated from Bemidji High School, she wanted to earn a college degree and enter the workforce as soon as possible. For her, that meant enrolling in the two-year Young Child Education program at Northwest Technical College. 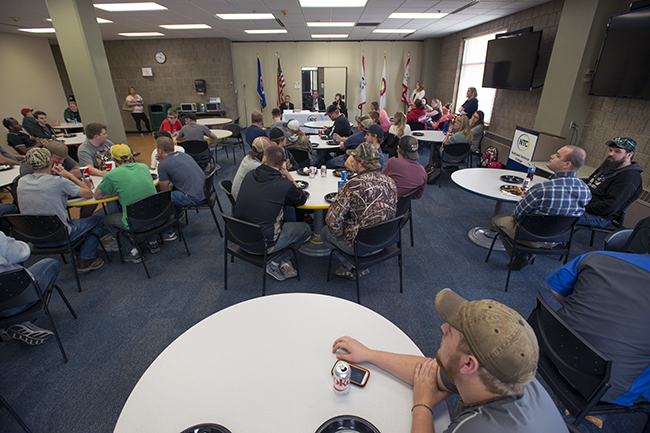 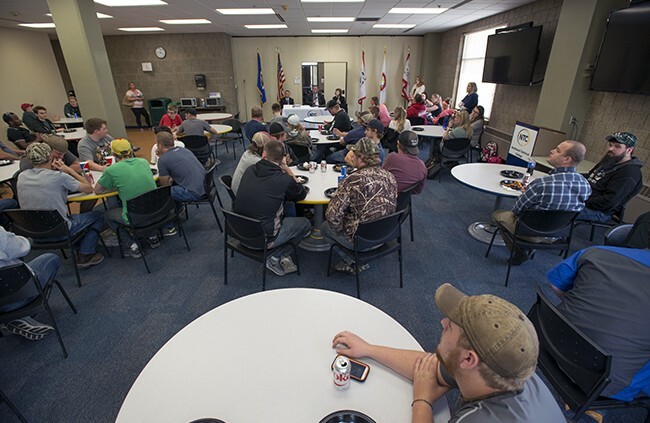 Fall enrollment at Northwest Technical College is up 2.4 percent. 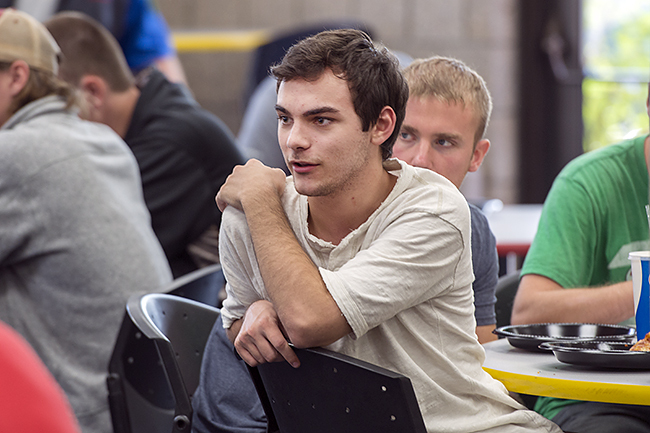 A total of 1,114 students are pursuing their higher education goals at NTC, an increase of 26 students from fall of 2014. 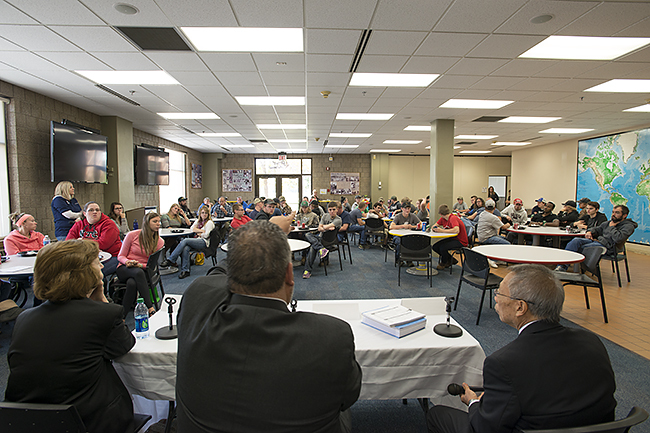 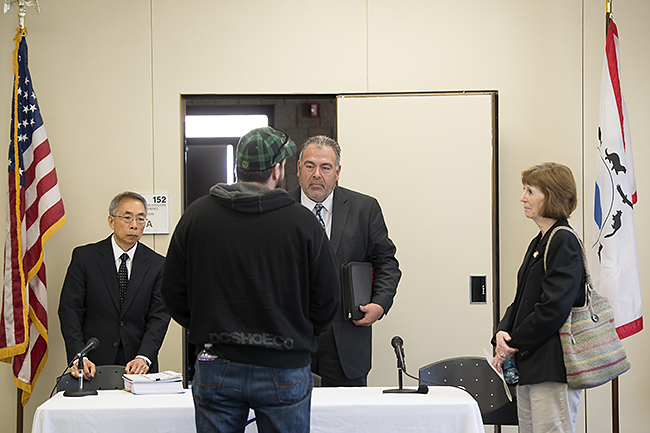 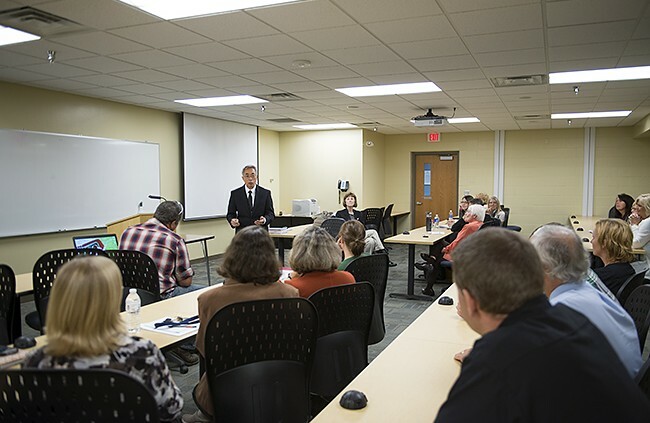 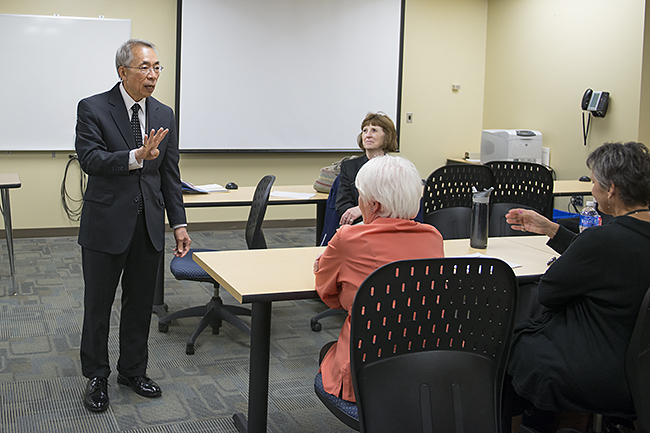 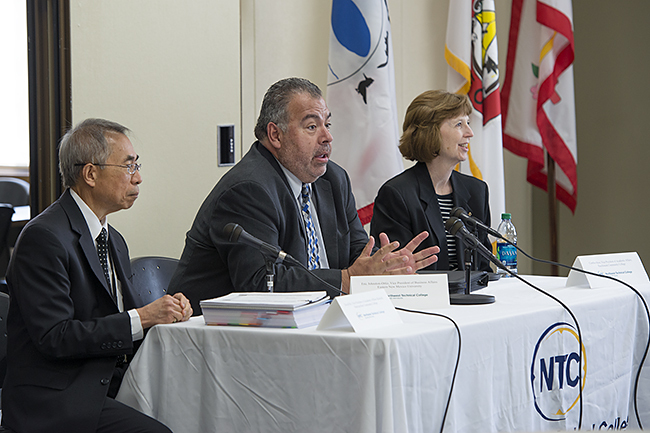 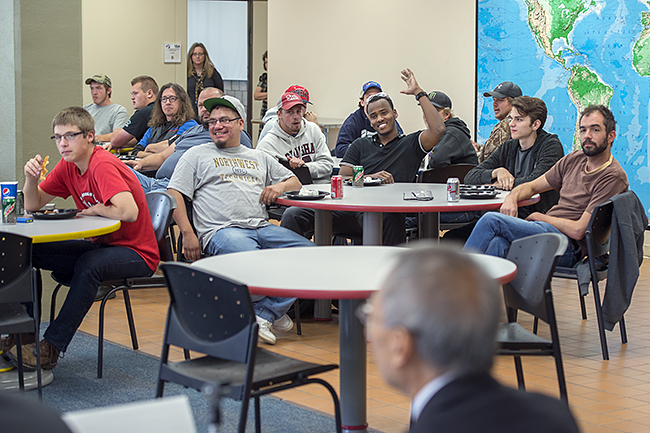 On Sept. 29, a three-person team representing the Higher Learning Commission concluded a two-day site visit at Northwest Technical College, where they met with students, staff, faculty and community members as part of their review of the college’s case for continued accreditation.